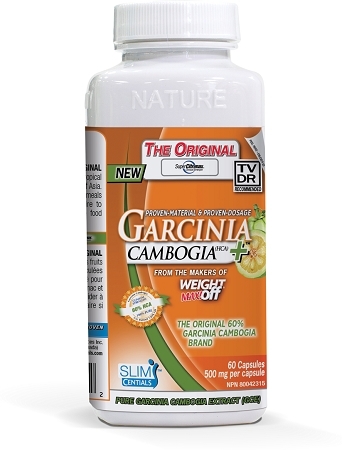 Super CitriMax® is known as ‘THE ORIGINAL GARCINIA CAMBOGIA’ and is a rare tropical super fruit grown in the remote jungles of Asia. when taken prior to a meal. 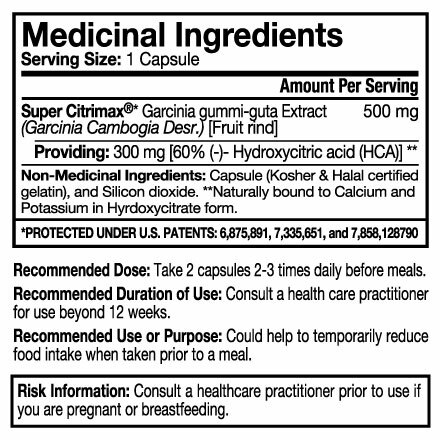 RECOMMENDED DOSE: Take 2 capsules 2-3 times daily before meals. RECOMMENDED USE OR PURPOSE: Could help to temporarily reduce food intake when taken prior to a meal.